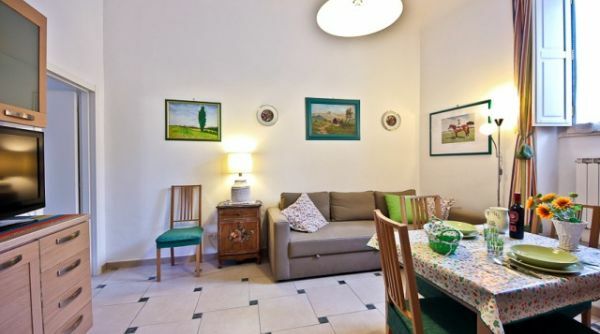 living-room with a well equipped kitchenette (Dish-washer, oven, gas stoves, fridge, freezer), sofa bed and flat Tv . 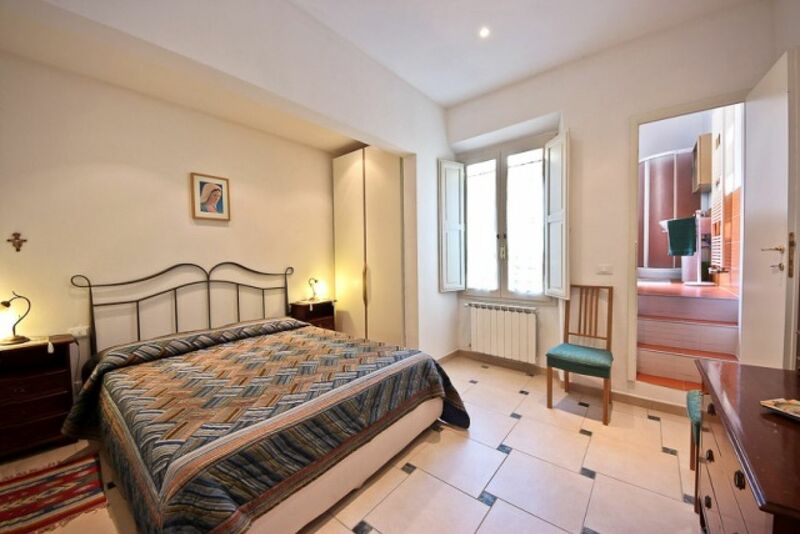 The bedroom has a queen size bed , big wardrobes and big private bathroom with washing-machine. 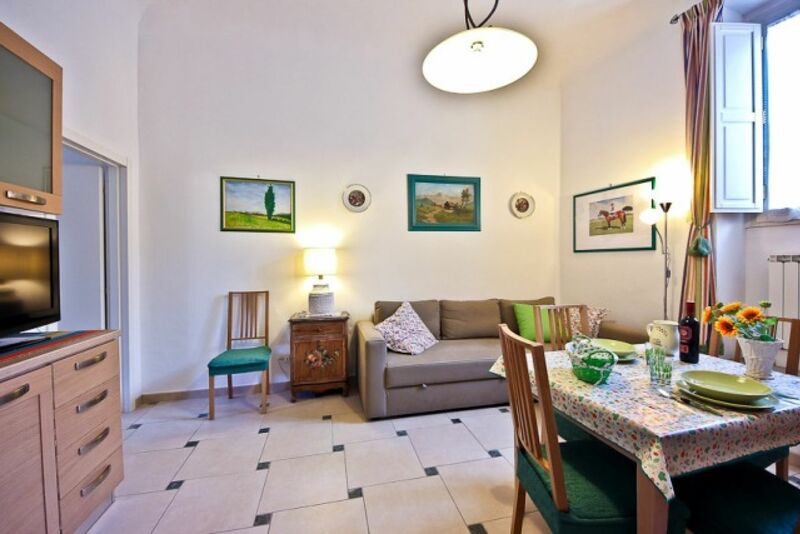 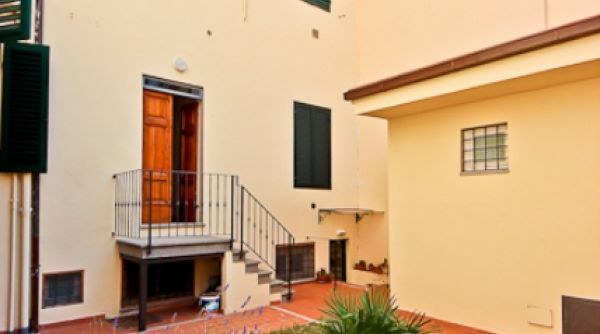 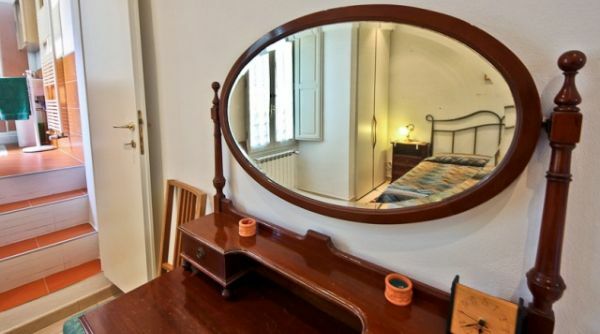 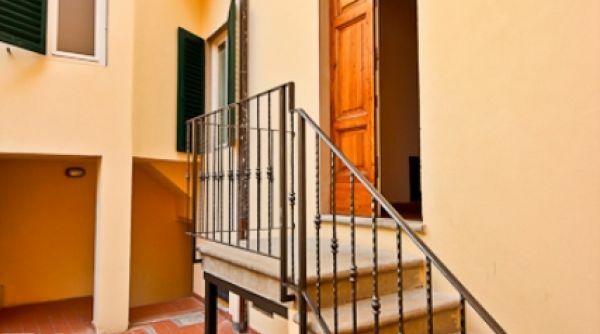 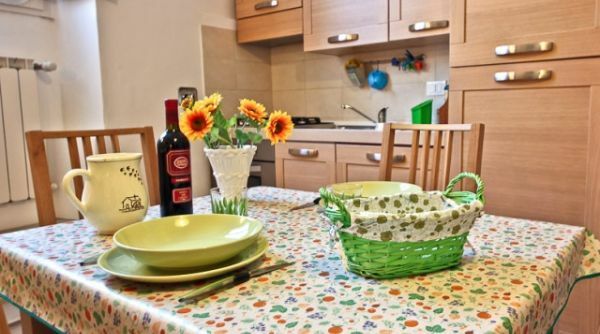 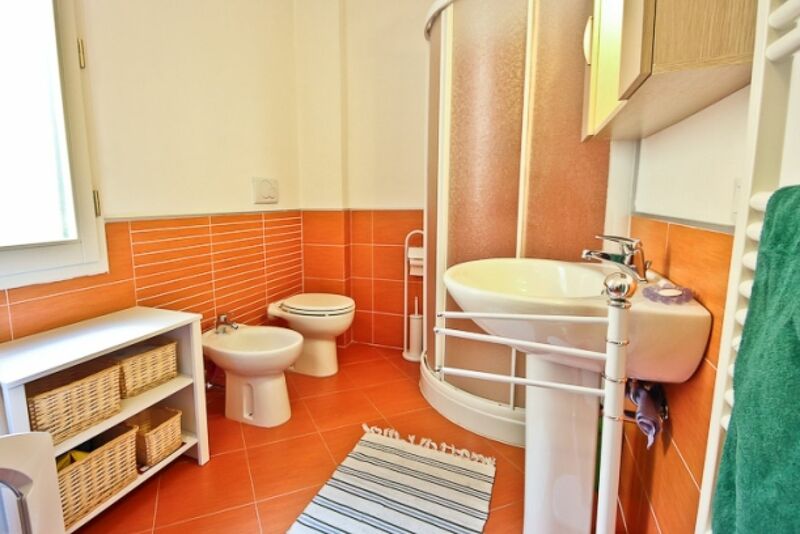 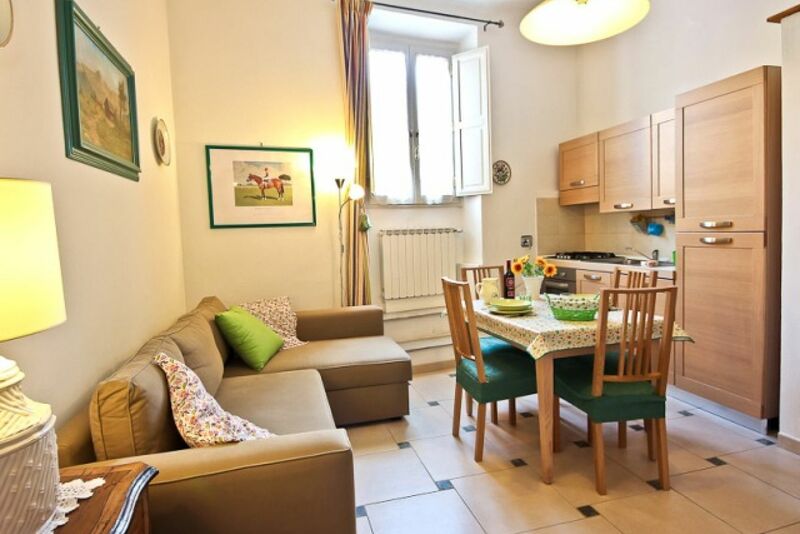 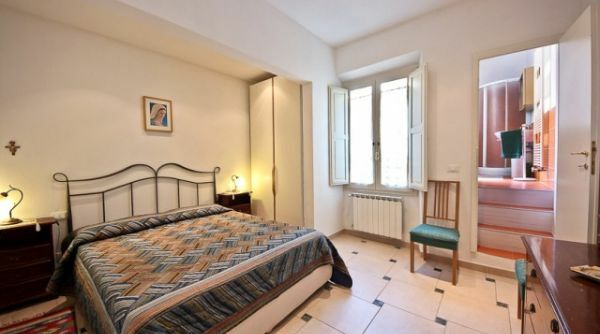 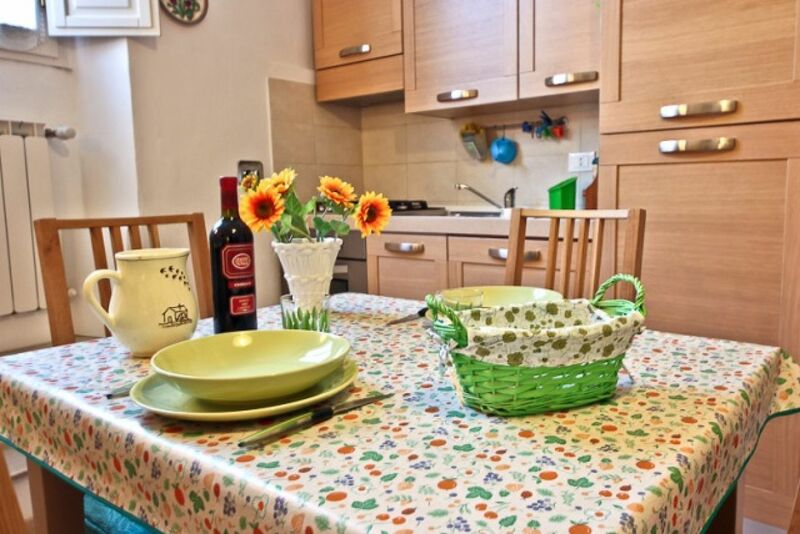 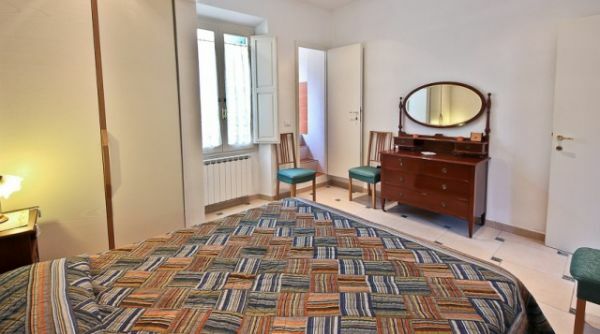 Great apartment for those planning short to longer periods in Florence. 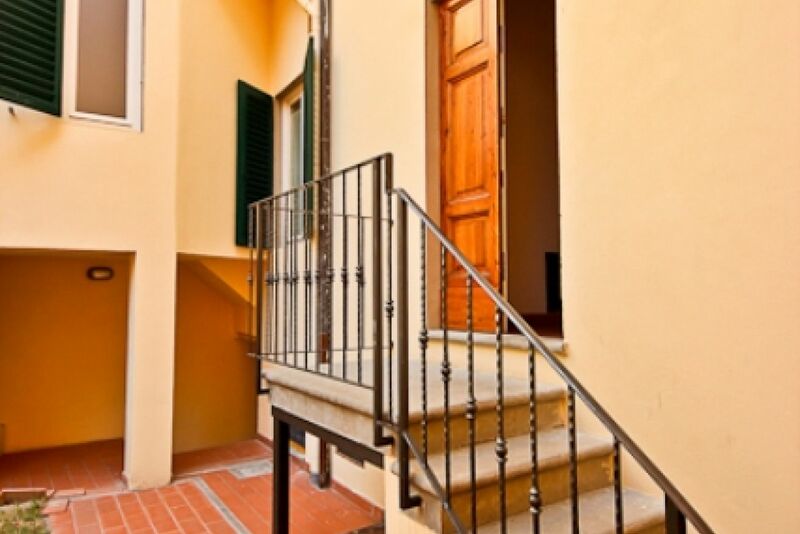 Apartment for rent situated just outside the medieval walls of Florence with 2 bedrooms and a small privat garden. 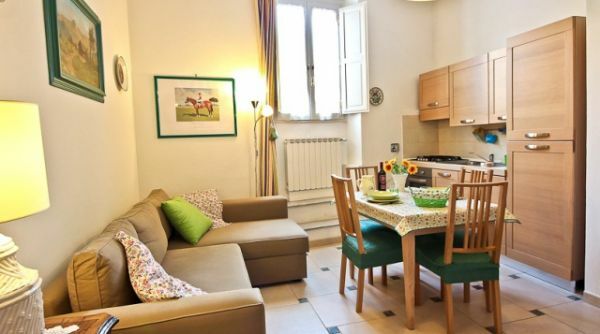 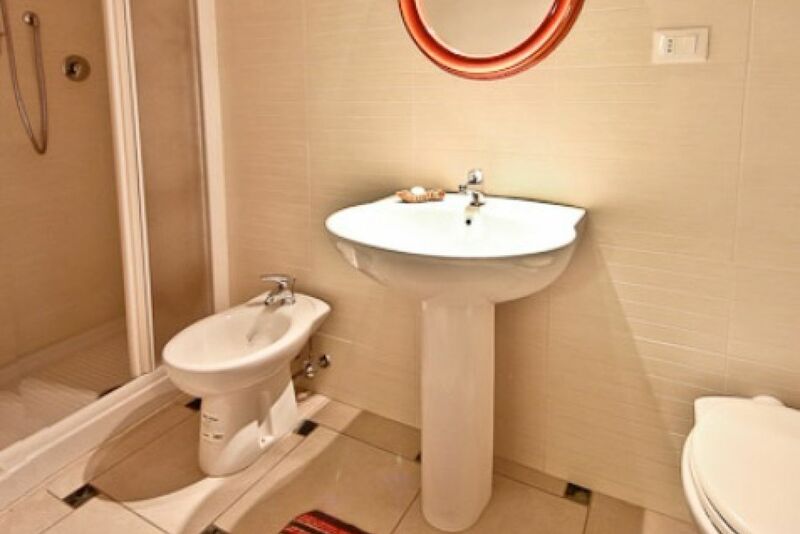 this brand new apartment is surely the best solution you can find in Florence. 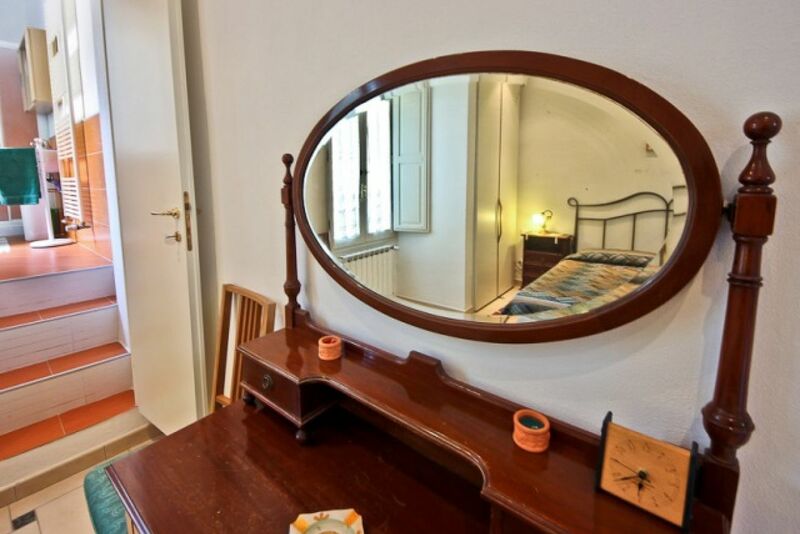 Just a few minutes from the historical centre (by feet), the apartment is located in a very safe area, with plenty of bars, restaurants and stores. 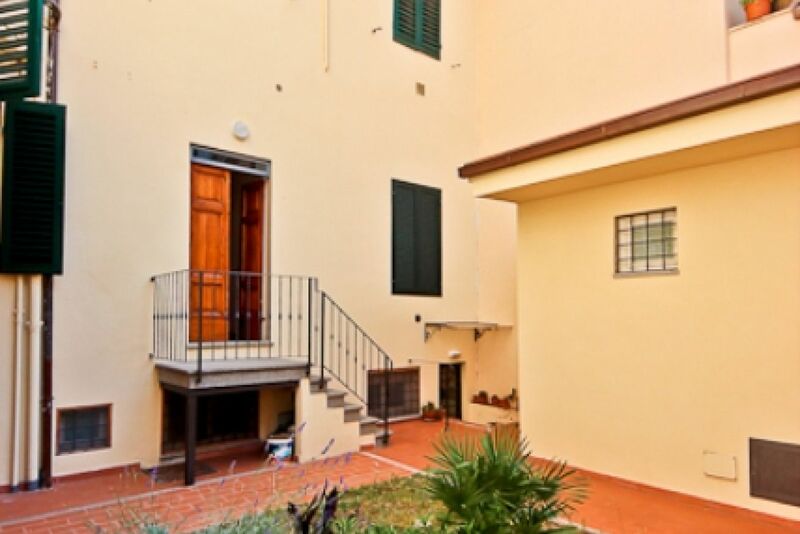 100 mt from the bus stop, where you can catch the bus which will drive you to the main train station in around 20 minutes... 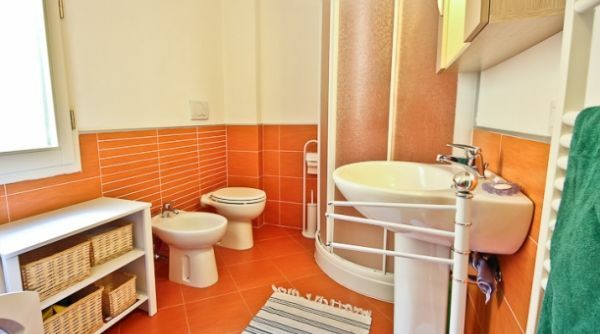 The house is very comfortable. 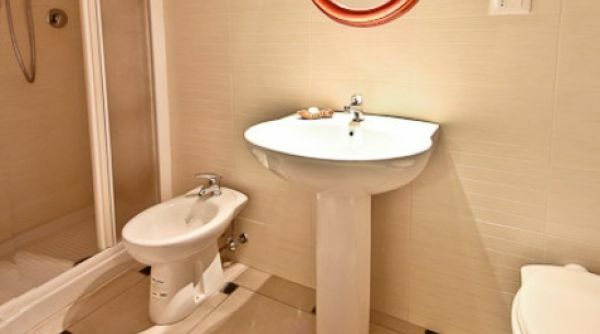 Everything is clean and new. 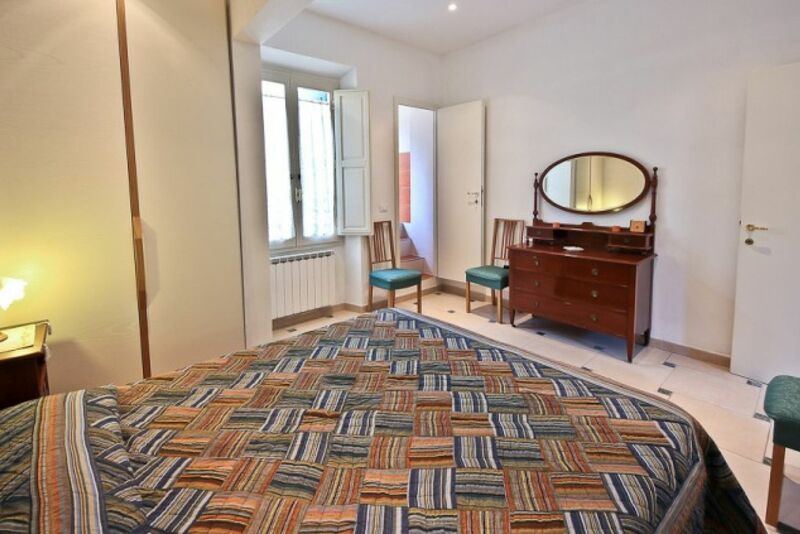 You'll have a big bedroom, 2 bathrooms, a big living room with kitchen, 2 bed-sofa, 2 single beds, a little backyard and lots of monuments which will surround you during your stay in this amazing city!